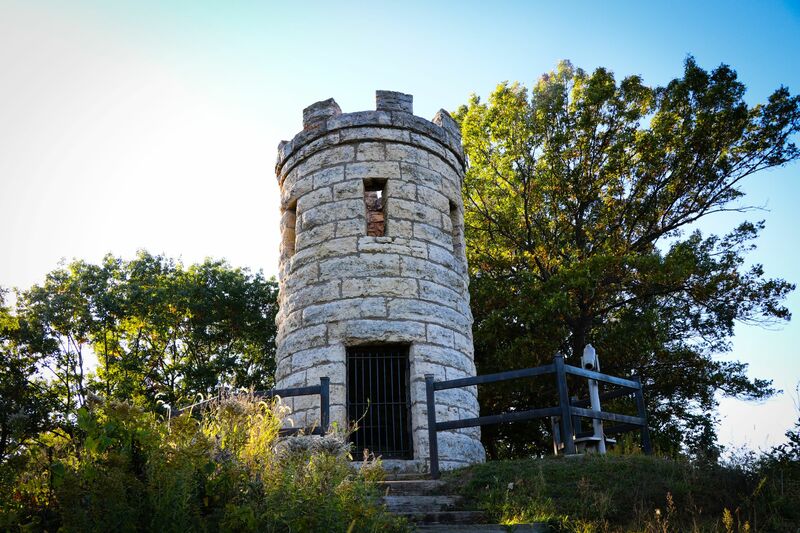 From our history, changing season, and claims to fame, discover more about Dubuque, Iowa. 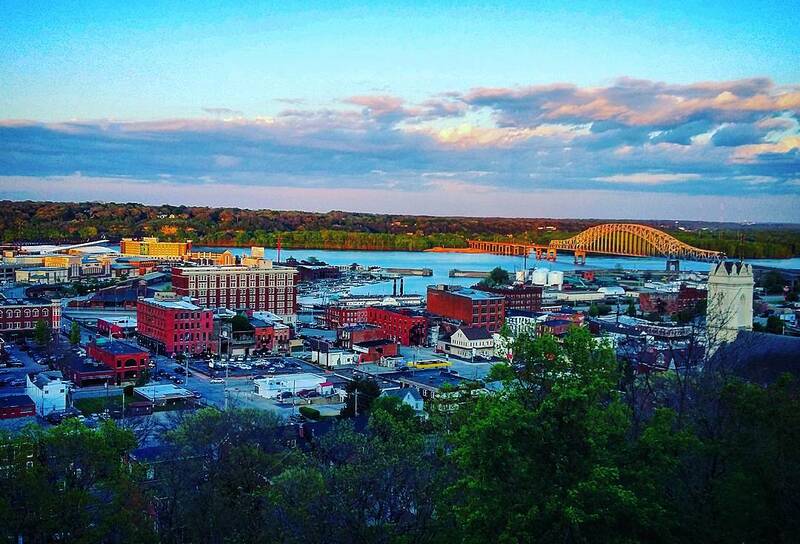 57,637 people call Dubuque home. The top 3 employers of Dubuque include the Dubuque Community School District, John Deere Dubuque Works, and Mercy Medical Center. Dubuque is located along the Mississippi River bordering Illinois and Wisconsin. See all three states at the world’s shortest, steepest, railway, the Fenelon Place Elevator. Dubuque comes to life in the spring. Take a hike through the Mines of Spain or watch the thawing river bustle with river traffic at Lock & Dam #11. Don’t miss the American Lady Yacht Cruises, S.W.A.T. River Tours, or National Mississippi River Museum & Aquarium in the summer. Dubuque is blessed to have limestone bluffs that go on for miles and in the fall, these vistas turn every vibrant shade of autumn imaginable. Peak color usually takes place the weekend closet to October 10. Stroll through Iowa’s longest running Farmers’ Market, go pumpkin pickin’ at local farms, or sip on a pumpkin spice latte. Grab your flannel and get to Dubuque this fall. Don’t miss the Fenelon Place Elevator, Czipar’s Apple Orchard, or Dubuque Farmers’ Market in the fall. As the temperature drops, Dubuque’s rolling hills will soon become blanketed in snow. That’s when you can find us hitting the slopes at Sundown Mountain. Whether you are a novice or an expert, Sundown offers hills suitable for all levels. For activities with less velocity, consider snowshoeing at Swiss Valley Nature Preserve or cross-country skiing at Mines of Spain Recreation Area. George R.R. Martin, famous for authoring the books in which HBO’s hit series ‘Game of Thrones’ is base on, was a professor at Clarke University in Dubuque from 1976 to 1979. The Fenelon Place Elevator served as inspiration for some of the author’s writings. 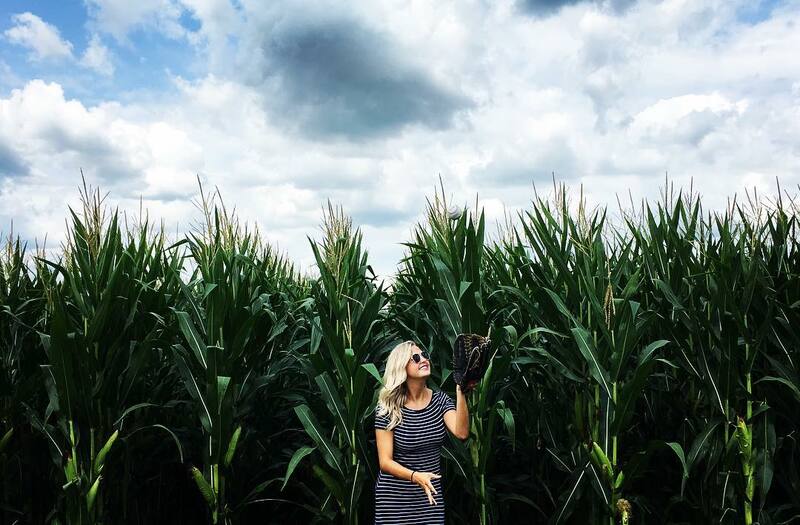 Dubuque has been featured in films like F.I.S.T., Take This Job and Shove It, and Oscar-nominated Field of Dreams, you can still experience the magic of the field today.